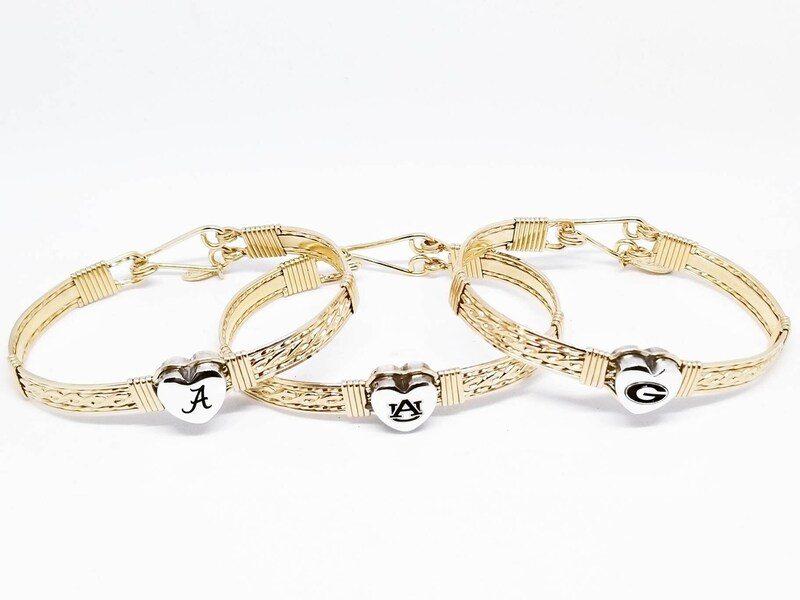 This gorgeous bracelet is perfect for that stadium style your looking for. Hand crafted from 14kt Gold Filled material and a solid sterling silver team charm. So, go ahead if you dare get your game on! If your team is not listed just msg me for another choice!